On Thursday night McComb came into town for non league baseball action. It was the Pirates who crossed the plate first with a run in the bottom of the second. The Panthers would tie the game up in the third. The fourth inning was action packed as the Panthers put a 5 spot on the board to take a 6-1 lead. The Pirates battled back with 4 runs in the bottom half of the fourth to make it 6-5 Panthers. The Panthers would score the only other run of the game in the seventh for the 7-5 Panther decision. Gannon Prowant was the pitcher of record for the Pirates. The Pirates had 6 hits. 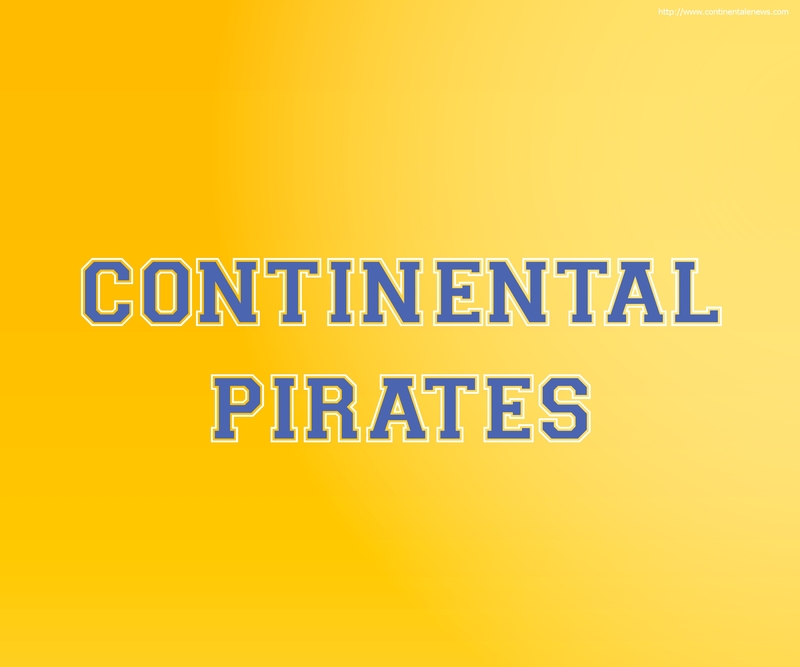 Continental is now 1-6 and travel to Hicksville Friday night. McComb improves to 7-3.